A Pretty Exciting Week For Me! 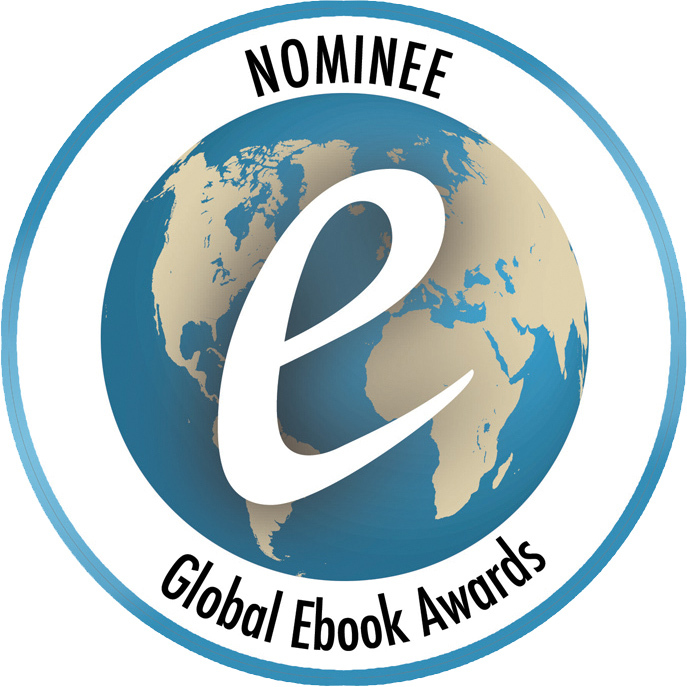 The Global E-Book Awards is coming up on Aug. 17th! 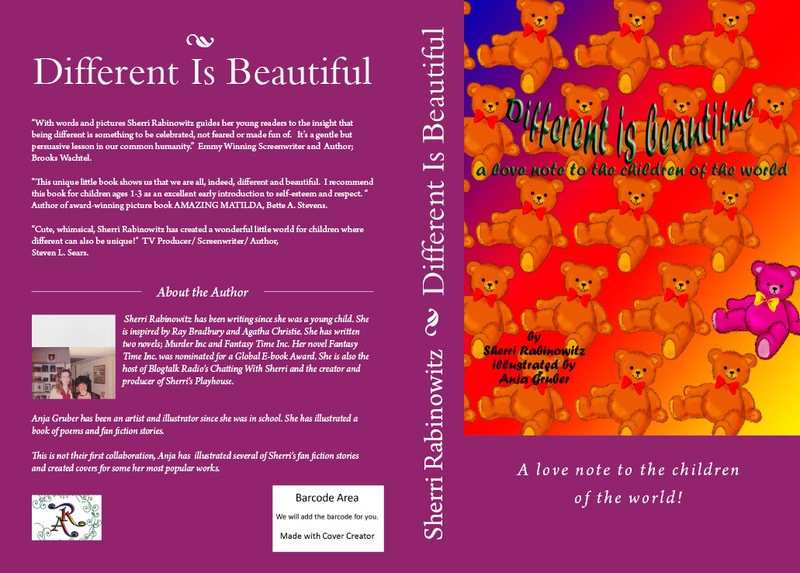 http://globalebookawards.com/nominee- publicity/different-beautiful/ … Cross your fingers for Different Is Beautiful! 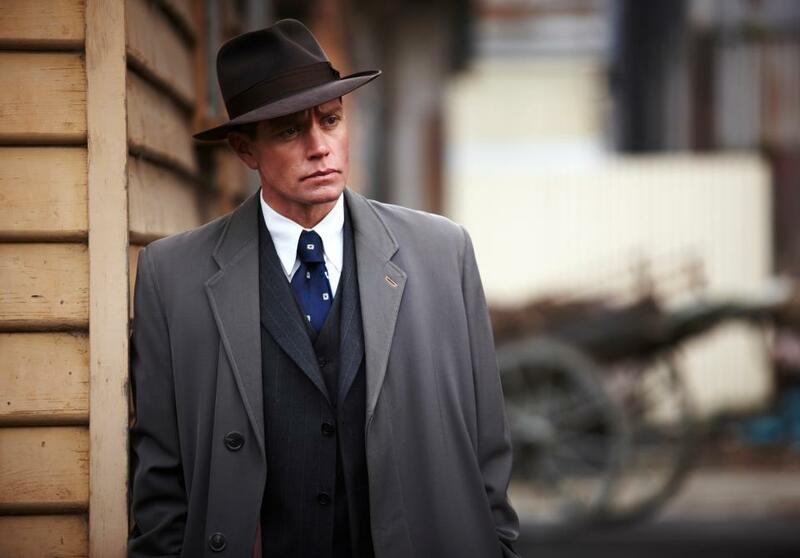 I was so happy to be able to chat with the talented actor Nathan Page about his love for acting and art! 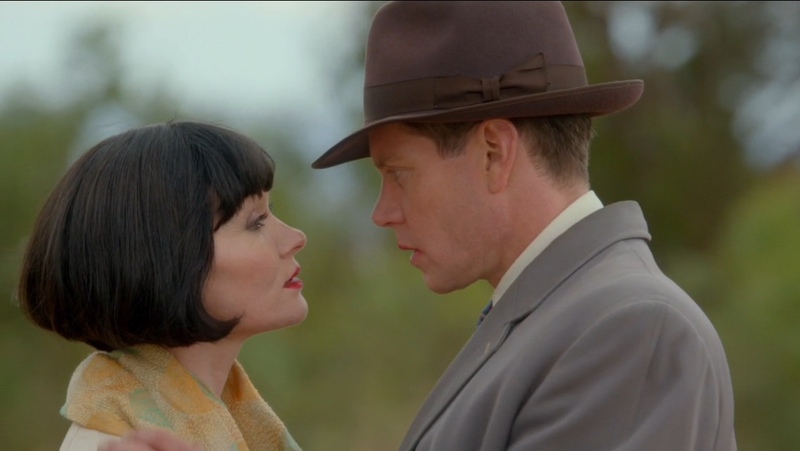 We chatted how he applied it to such characters as Detective Inspector Jack Robinson from Miss Fisher Murder Mysteries . 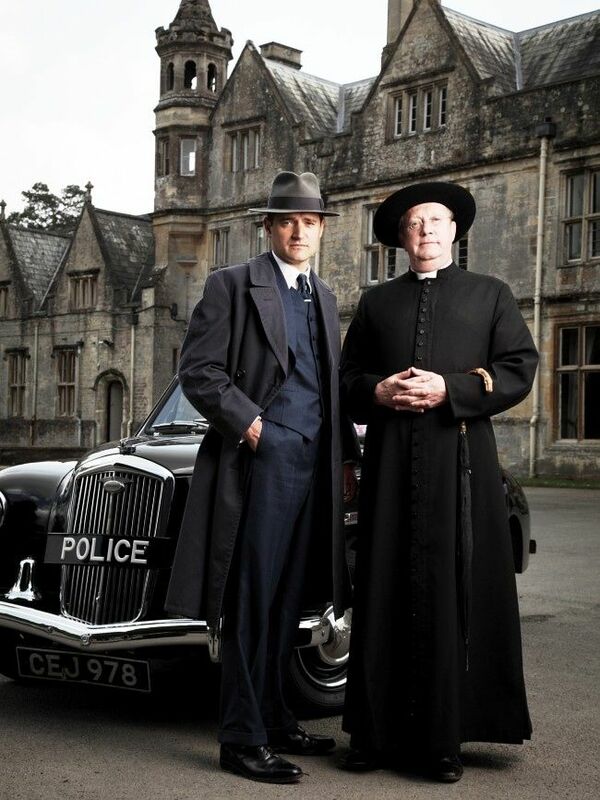 the delectable bad guy Henry Stokes in Underbelly Squizzy and the sinister yet family oriented Koz from Hiding! We also talked about his love of cycling and an interesting idea of how to apply that to his love of art, after all he is a world-class champion cyclist. 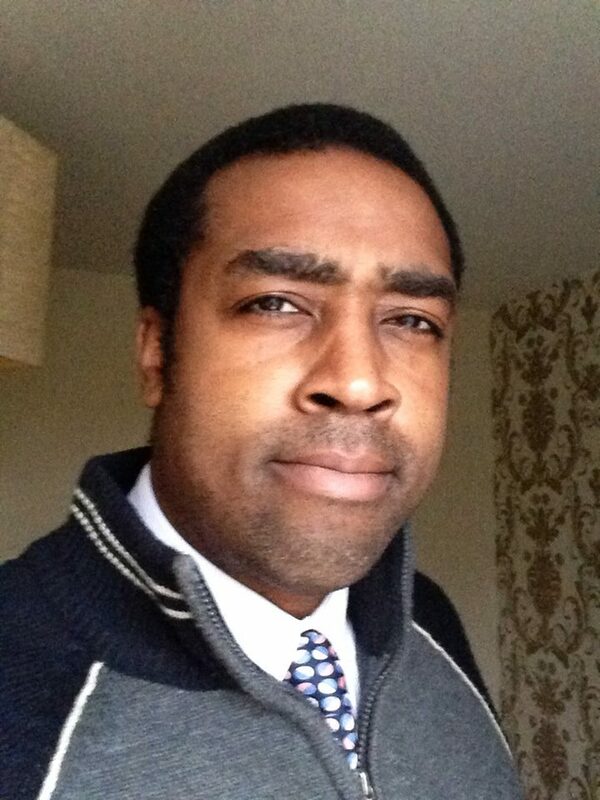 We also chatted about how his work as a highly in demand voice over artist. http://tobtr.com/s/7820955 . Listen In. Well the first production of this season’s Sherri’s Playhouse Presents Sunday In The Park With O’Henry is now under our belts! We did our best to bring a feel of a park, on Sunday and how everyone crosses each others path in this world of the turn of the last Century with the great, O’Henry. 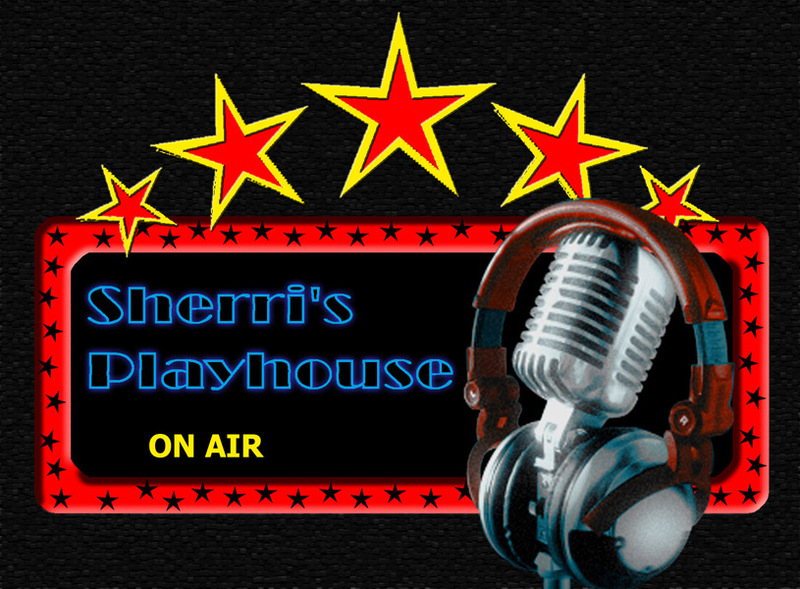 http://www.blogtalkradio.com/rithebard/2015/08/02/sherris-playhouse-presents-sunday-in-the-park-with-ohenry You can also listen in to our chat with the cast of Sunday In The Park with O’Henry we had a lot of fun and though there were a few technical issues, we had a great time, listen in; http://tobtr.com/s/7807135 . We are now working casting for out next play I will give you more information as we get closer to putting the production together. The winners for the Global E-book Awards will be announced on August 17, 2014 ! I am so hopeful for Different Is Beautiful it is a good book, for the right reasons, with beauty and understanding. Cross your fingers and check out The Dan Poynter’s Global E-book Awards http://globalebookawards.com/nominee-publicity/different-beautiful/ … . I will be participating in the Travel-Less Book “Signing” next month, I was invited by my friend RM Alexander and End of Story, Next Book to take part and I am very excited! During this event the authors listed below will have special and sales on their signed books. 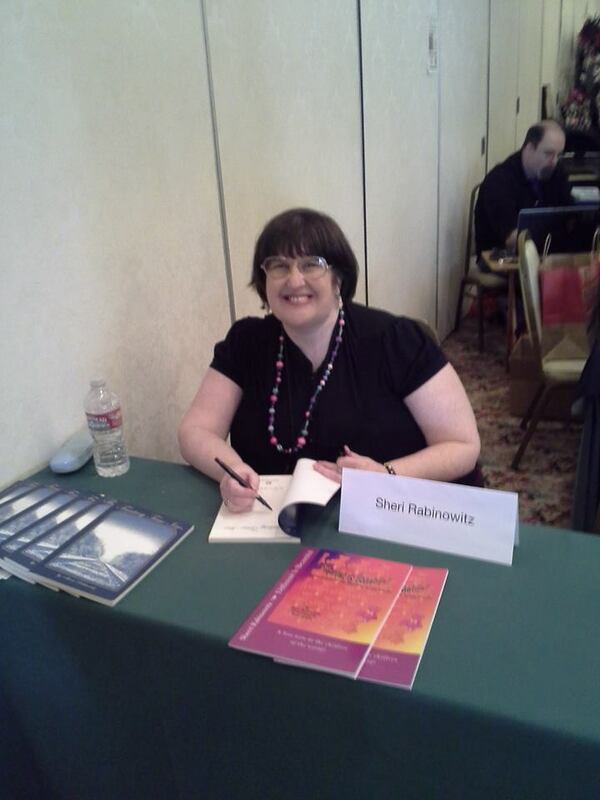 We know we can’t all travel for book signings so why not try a virtual one. More information will be added as the first date approaches. We will be having awesome grand prizes and some authors are planning to takeover. 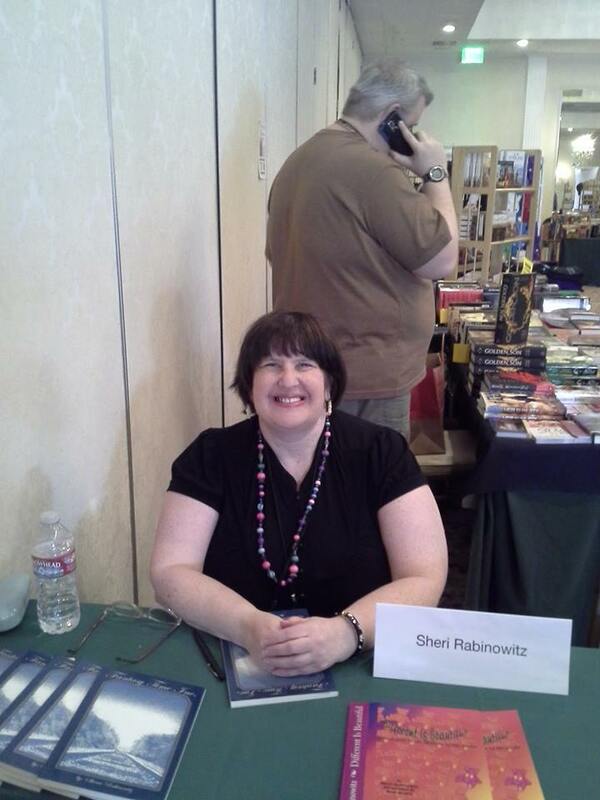 There are slots for more authors and I sent out invites to some of my friends so they can reach markets that they can’t usually reach. The winners for the Global E-book Awards will be announced on August 17, 2014 ! 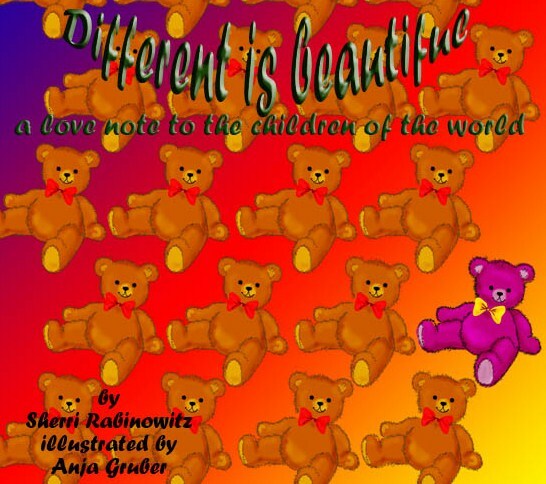 I am so hopeful for Different Is Beautiful – Dan Poynter’s Global Ebook Awards http://globalebookawards.com/nominee-publicity/different-beautiful/ … Cross your fingers!!!!!!! 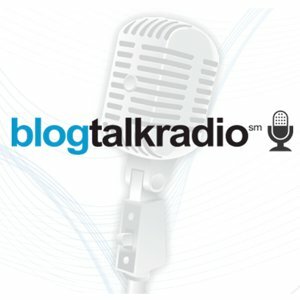 Dates Set for OHenry Radio Play! It is amazing how seductive multi media is when trying to get work done. 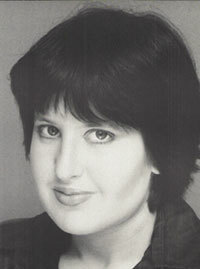 For the last few days I have been diligently working on my memoir before sending it out to my early readers. But it is oh so easy to be distracted by all the multi media sites. Especially if you have a passion for things like I do. So I have to take myself out if it if I am working on something that needs concentration. In put is fine but editing and shuttling pictures is not. I tend to want to answer all the posts of interest. It is strange how easy it is to fall into the world of Tumblr, Facebook and Twitter. Our rehearsals are going very well, we are all having a wonderful time! 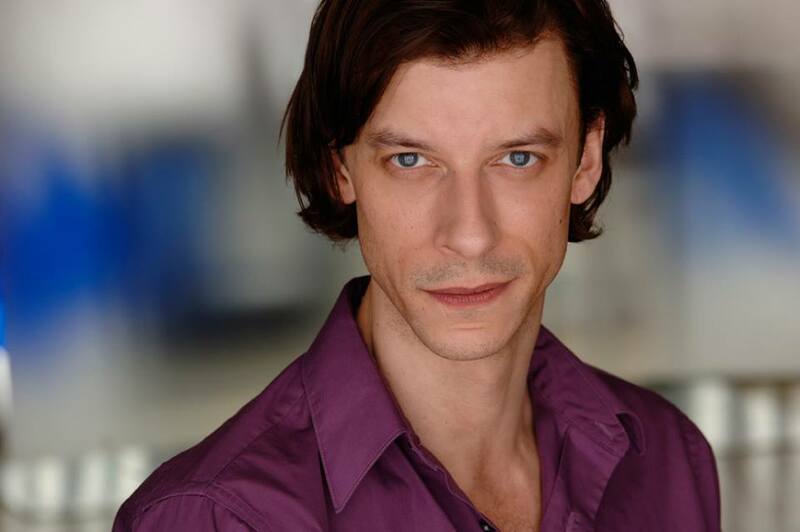 We will have our first cast interview on my show Chatting With Sherri on July 26th with our talented players and then the play will be on Aug 2nd at 4 pm pacific time! 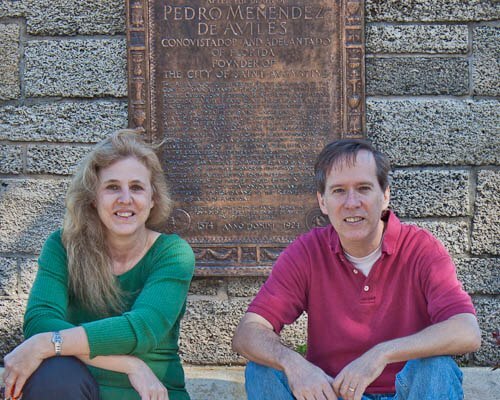 We had a great time chatting with the Wordfire Press Writers and Editors; Aaron Michael, Mario Acevedo. 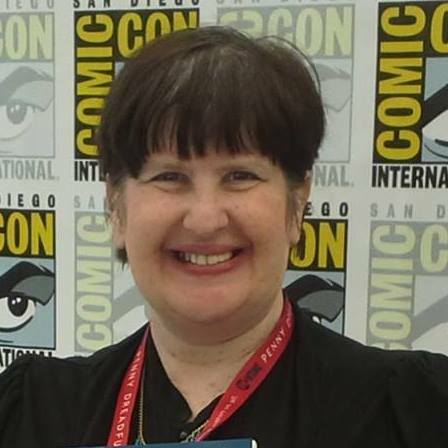 Vivian Trask, we chatted about their books and how it affects of their lives. They are a lively group and we had a lot of fun; http://tobtr.com/s/7724273 . 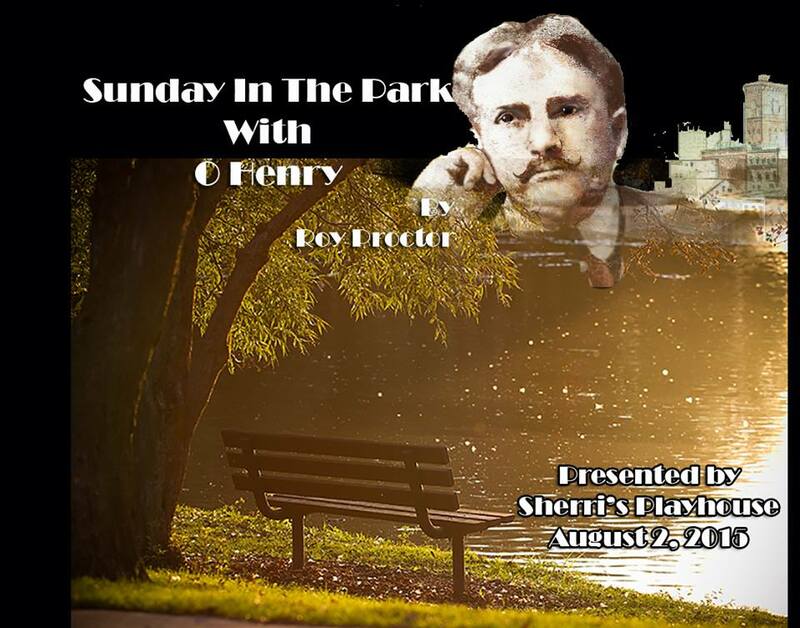 Sherri’s Playhouse has first two rehearsals for Sunday In The Park With O Henry! I would like to thank the lovely designer Nathou Leseine for sponsoring my show Chatting With Sherri for the last three months. It has been a wonderful partnership and her pearls are beautiful so check out Atelier Leseine for her beautiful cultured pearls with original designs; http://atelierleseine.com/ to get a beautiful piece for your loved one.